Need a break? 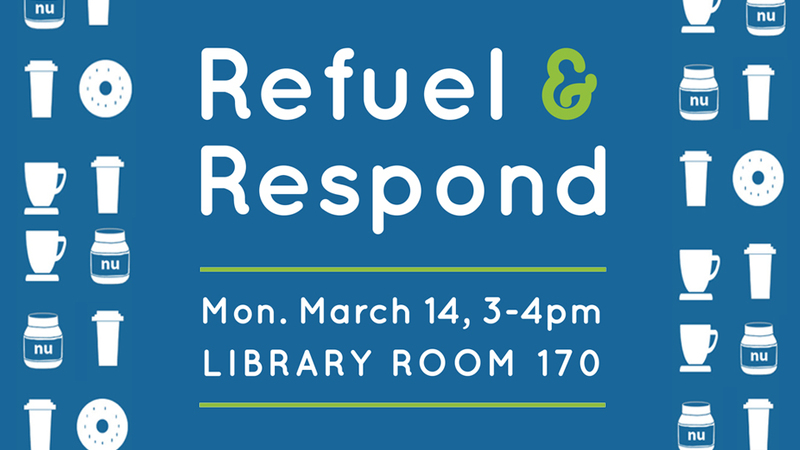 Join Portland State librarians for a study break with snacks and a chance to chat with some librarians. We’ll have coffee, tea, and bagels, and we’ll be asking about how you use technology, at the Library and at home.